Singapore-listed OKP Holdings has made its maiden entry into the Australian market, buying a Perth office tower for $43.5 million. It is a welcome transaction for Perth’s recovering office sector, with the city’s office vacancy rate improving to 19.8 per cent from 21.1 per cent in the six months to January. 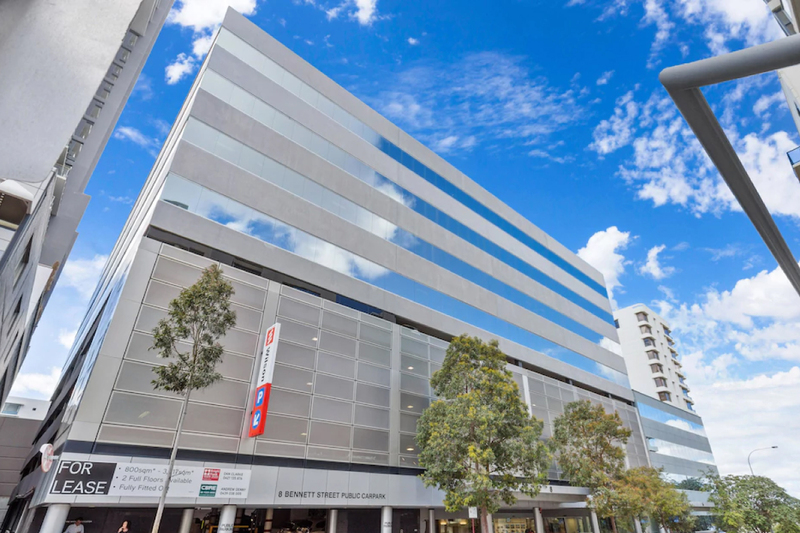 The asset is located at 6-8 Bennett Street on the fringes of Perth’s CBD and comprises two adjoining buildings – a four-storey building and an A-grade nine-storey building that are both complimented by as a multi-storey car park. The buildings are 68 per cent occupied with a mix of corporate and government tenants, bringing in almost $3 million in annual rent. The asset sold on a passing yield of around 7 per cent. The complex has a net lettable area of 10,219sq m and is within walking distance to the core CBD, the Hay Street Mall retail precinct and the Claisebrook Rail Station. The units under the four-storey building have a floor plate of 760-780 square metres each while the nine-storey building’s A-grade units have a larger flexible floor plate of 1,600 square metres. OKP Holdings managing director, Or Toh Wat said the company saw good upside potential in raising occupancy. Research into Perth’s office market has revealed over the months that despite suffering a blow as a result of the mining boom’s end, when the “Mining, Utilities and Industry” dominated Perth’s 122,034 square metres leased and its contributed almost half of transactions over 12 months, things have started to recover. The vacancy rate for the Perth CBD is continuing to decline, driven largely by demand for prime offices while the recovery of iron ore price since 2015 has seen the volume of leasing transactions by the sector increase to its highest level since the lows of 2013.